We taste a lot of coffee every year, and we probably taste the most from Colombia in particular, so when something stops us in our tracks from that growing country we know there’s more to the story. That’s how we came to love coffees from Inzá, a valley town in the department of Cauca, practically pressed up against the Huila border. 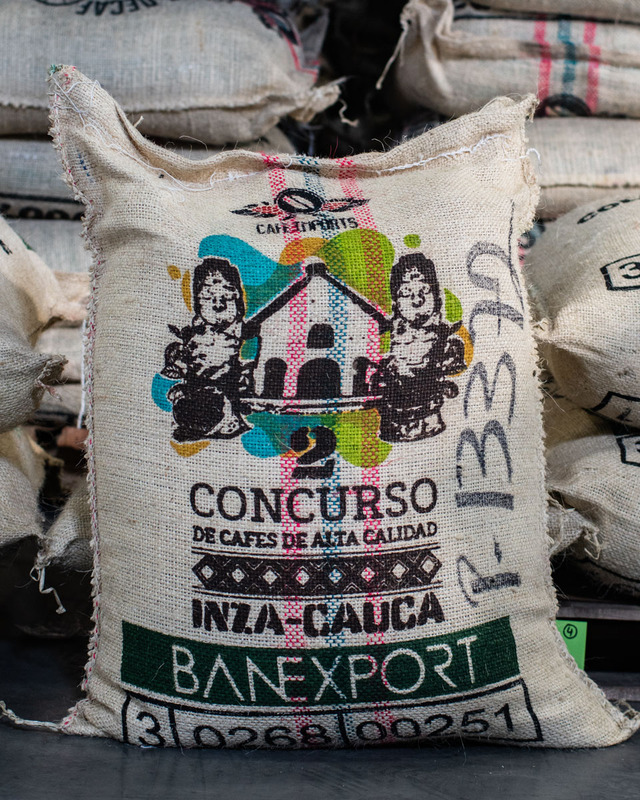 While coffees from Cauca have their own distinct profile—we like to think they are a balance between tangy acidity and caramel sweetness—Inzá as a microregion seems to offer up a deeper flavor, more structure, almost a red-wine characteristic that reminds us of a fine Malbec. 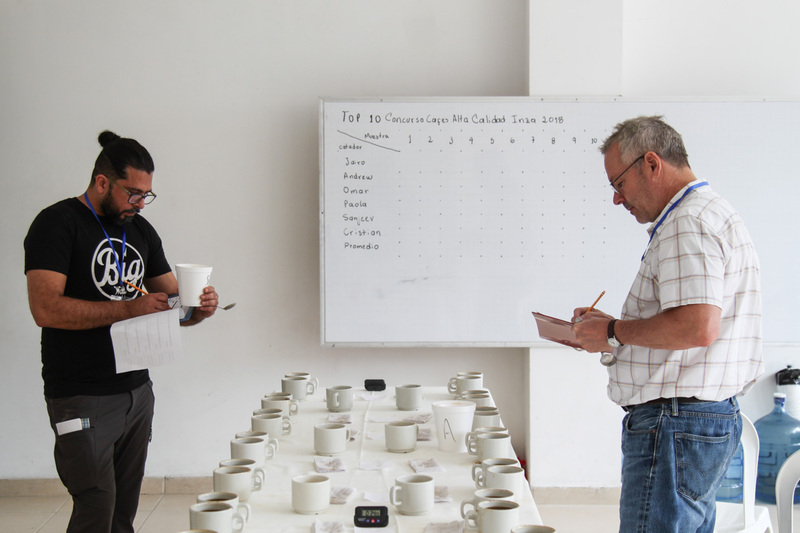 Rather than lump these coffees and their hardworking producers in with the rest of the Cauca lots, we wanted to honor the specificity of the profile and the region by holding a small cup-quality contest for a local community of specialty growers. 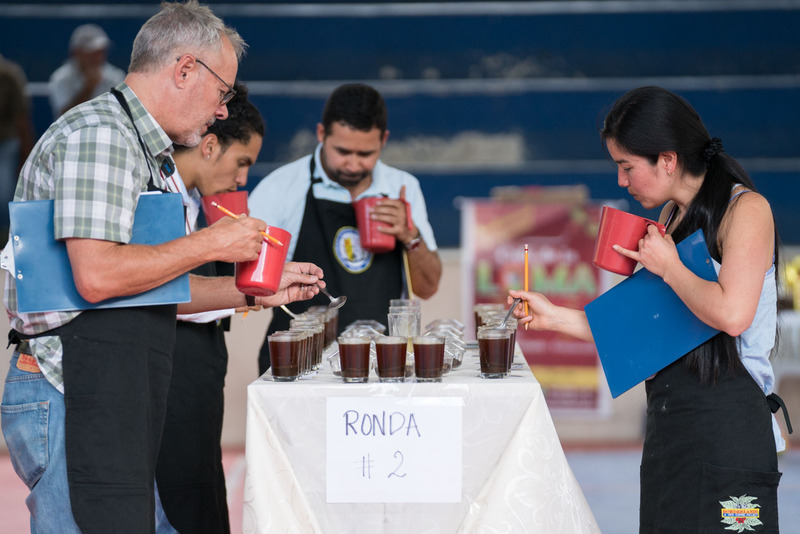 In collaboration with our export partner Banexport, Cafe Imports held the second annual Inzá Cup Contest in 2018, also known as El Concurso de Cafés de Alta Calidad (High-Quality Coffee Contest). 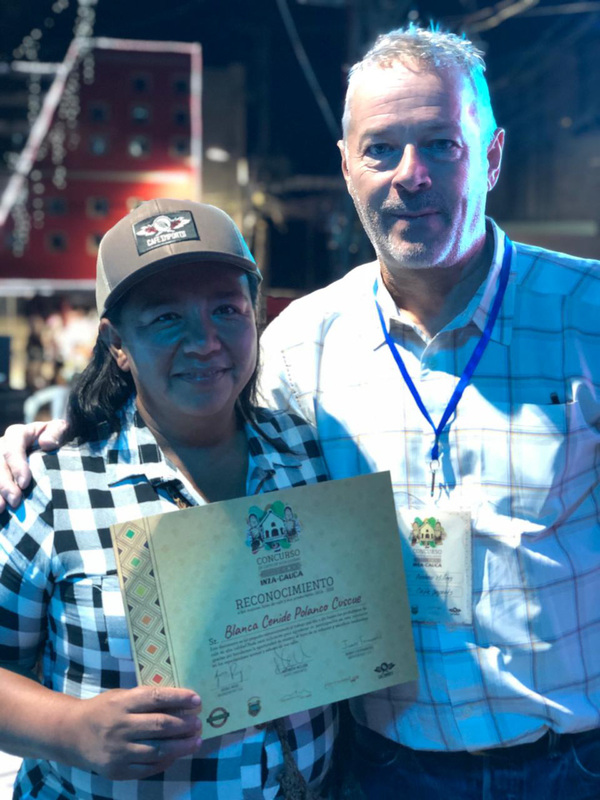 For more information about the Inzá contest-winning coffees and their availability for purchase, click below to see a full list of offerings and coffee profiles from this wonderful microregion.